This week’s episode features Dan Sutton, founder of Tantalus Labs, a craft cannabis producer based in BC. Dan discusses the environmental footprint of cannabis production in Canada including growing, packaging, the impact of carbon pricing and incentivizing cleaner practices. 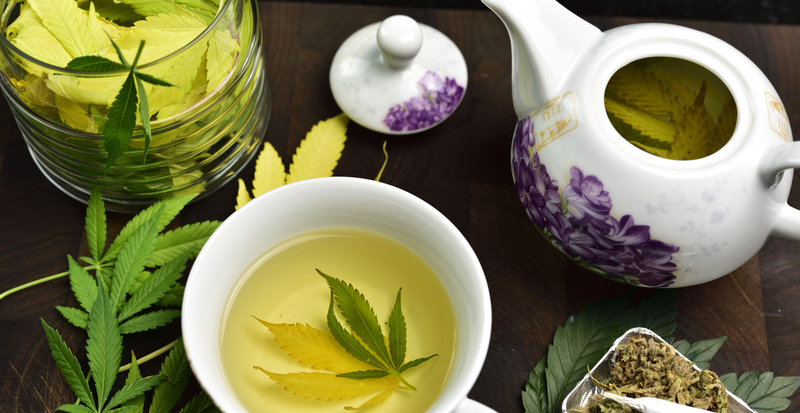 High Tea is a bi-weekly podcast brought to you by NICHE and Cannabis Wise, presented by Grow. Episodes feature key players in cannabis culture, business, and policy who are committed to dispelling myths around what we know and what we still need to find out. Dr. Jenna Valleriani is a researcher and writer, and a new resident of Vancouver. She spends her days as a postdoctoral fellow in Vancouver and Strategic Advisor for Canadian Students for Sensible Drug Policy (CSSDP). Valleriani has been researching cannabis markets in Canada for the past six years, offering a diverse perspective on the emerging cannabis industry. She has led many youth and cannabis legalization engagement efforts with CSSDP, including a youth roundtable and submission to the federal government’s Task Force on Cannabis Legalization and Regulation, and creating the Sensible Youth Cannabis Education Toolkit. She is set to appear before the Senate this month. Currently, Valleriani sits on the advisory board of the National Institute for Cannabis Health and Education (NICHE) and is a board member at Breaking the Stigma (BTS). She was previously the Vice Chair of Women Grow Toronto. Her public commentary on cannabis policy has been featured in other national outlets, including the Globe and Mail, Ottawa Citizen, and CBC’s Power and Politics.